Smart Click brings one of the most accurate metronomes to your iOS handhelds. 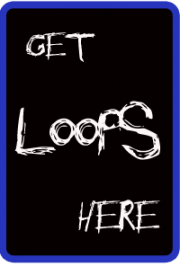 We have paid special attention to its usability and design by providing an easy and quick way to access the app. 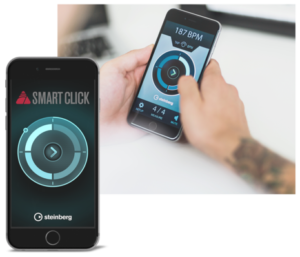 Smart Click’s easy-to-use interface lets you focus on practising effectively and improving your ability to play in time. 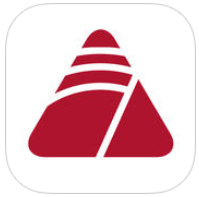 And to make it even better yet this metronome app allows you to choose different time signatures and four types of accents for each beat, including the well-known Cubase click sound. Stay in time — wherever you are.